Sully Creek is closed for the season. The park will open again May 1st, 2019. 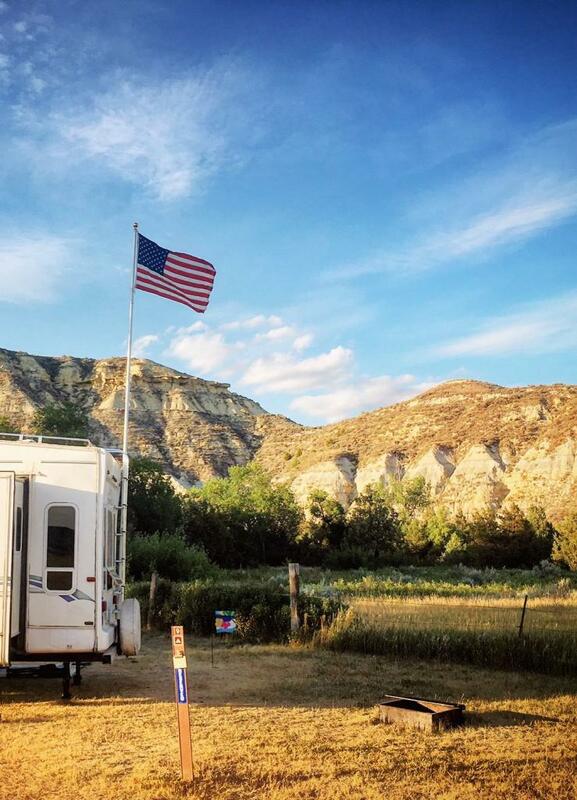 Located in the heart of the North Dakota Badlands, Sully Creek State Park is just minutes away from the historic town of Medora and Theodore Roosevelt National Park. This seasonal park offers a quiet escape from these popular tourist destinations. Sully Creek is the perfect spot for visitors seeking adventure. In the early spring, canoeing and kayaking the Little Missouri River is a popular activity. Traversing the 274-mile long Little Missouri River offers a unique perspective of the badlands from North Dakota’s only State Scenic River. Horseback riding, hiking, and biking are also popular activities. Visitors can access the over 170 miles of trail on the Maah Daah Hey Trail through the park. Sully Creek State Park is one of North Dakotas designated horse parks. This park is set up with 66 corrals and additional amenities to accommodate equestrian users. 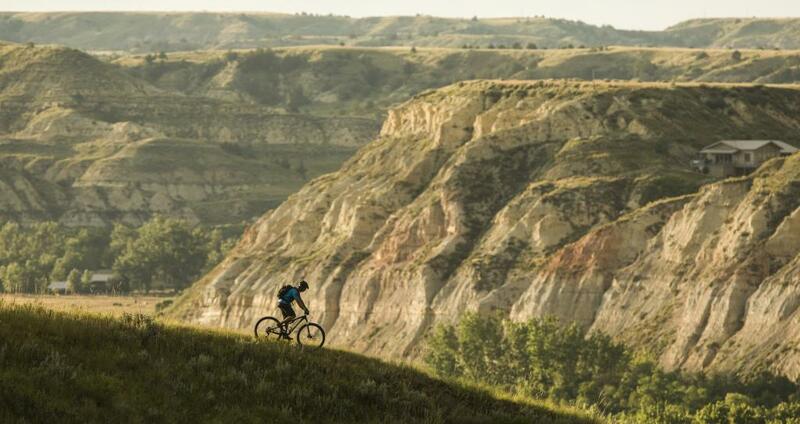 Horseback riders, mountain bikers, and hikers have access to the 120-mile long Maah Daah Hey Trail, which traverses the Little Missouri National Grassland and to the 50 plus mile long Maah Daah Hey II Trail.